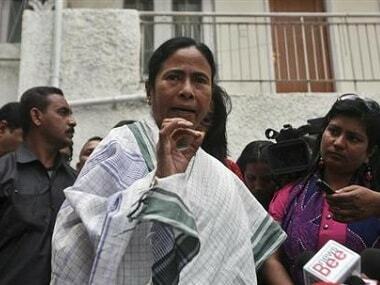 New Delhi: The Trinamool Congress has written to the Chief Election Commissioner against the transfer of the Superintendent of Police, Coochbehar, alleging that the move was "arbitrary, motivated and biased" and claiming that the poll body was taking instructions from the leaders of the BJP. 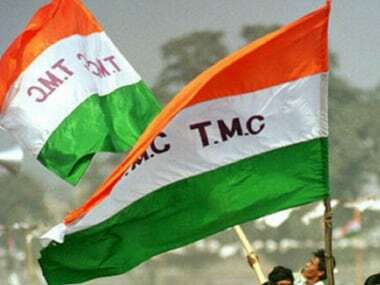 The TMC Tuesday transferred West Bengal's Coochbehar district Superintendent of Police (SP) Abhishek Gupta, two days ahead of the Lok Sabha polls in the area. "The decision taken by the EC to transfer Superintendent of Police, Coochbehar, Abhishek Gupta just two days before the date of election is arbitrary, motivated and biased. 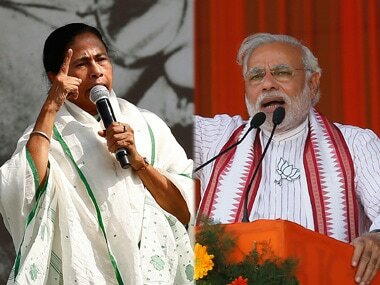 From the events unfolded in the recent past, it is amply clear that such order of transfer has been passed at the behest of the ruling party at the Centre ie BJP...especially in view of the statements issued by the leaders during the recent election meeting held at Coochbehar in respect of which a complaint has been submitted to you on 7 April," the letter from TMC's leader Derek O Brien has said. 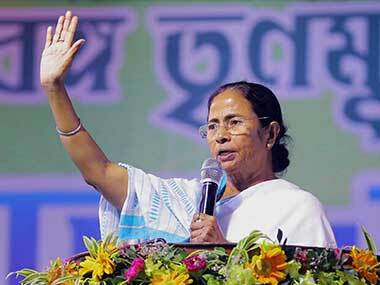 He has further alleged that BJP leader and former TMC MP Mukul Roy had threatened the SP during an election meeting earlier. "In the presence of the prime minister he (Roy) will be robbed off his uniform. He obliquely hinted that he (Gupta) will be replaced or removed by the Election Commission. "Your action clearly indicates that such a decision has been taken as per his instructions and compels us to question the bona fide of this decision. 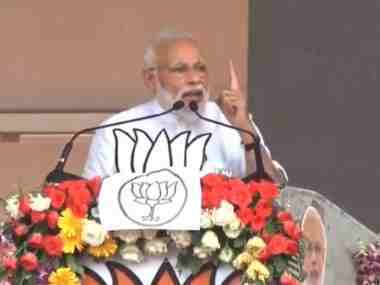 From the transfer order issued by the EC, it is amply clear that the EC has been complying with the directions of the BJP leaders communicated through election meeting held on April 7," he alleged. In the transfer order issued by EC, Amit Kumar Singh has been posted as SP Coochbehar. Singh has been deputed by the state government as a police observer to Bihar. "Bringing him to the post of SP just 48 hours before the election shows that the EC does not expect to conduct the election in a proper manner," Brien said. "EC, being a constitutional body, should not bow down to the powers of the central government and should not act as a mouthpiece of the BJP," he said. Brien also alleged that the EC by becoming a party to such a conspiracy has "belittled" its constitutional post. A delegation led by Brien will meet the CEC on Wednesday.